Are you using your old phones as paper weights or are they in the junk draw like mine that act’s as a holding pattern in hopes you’ll find a good use for them sometime soon? It’s estimated that in the U.S alone 130 million cell phones are either thrown out or no longer in use annually, with only 10% actually being recycled. 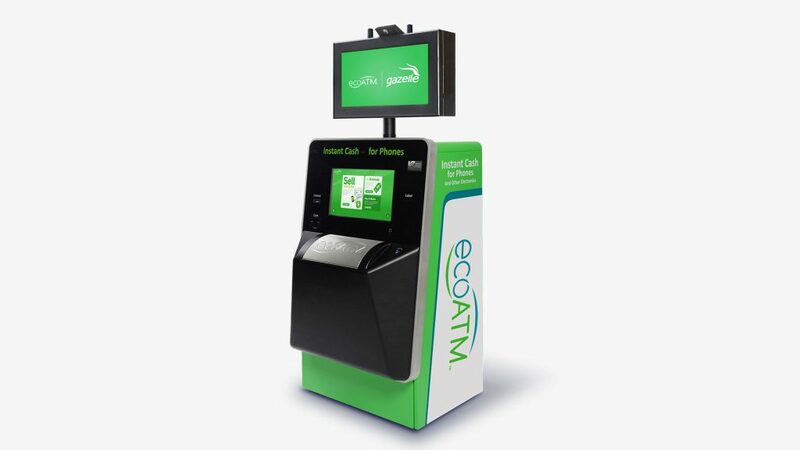 Enter the EcoATM, a new Kiosk system that is populating malls, box stores and supermarkets in the U.S. In short it’s “an automated, consumer self-serve kiosk that quickly evaluates and buys back used consumer electronics directly from consumers”. In a recent interview on CBC’s show Spark EcoATM’s CEO Tom Tullie says “the current system’s are not convenient enough and are not financially rewarding. Recycling centers, charity boxes, drop off locations require a lot of effort and the customer doesn’t get any reward for their time and effort.” From a design perspective the real challenge is the user experience, although I’ve yet to try an EcoATM, you can see from their brief history they’ve already gone through several iterations of their kiosk to enhance and streamline the user experience. Visually the machine’s are more finished like an ATM and less prototype looking. Reducing steps and time is also key, the ATM’s now give you cash directly as oppose to getting a credit receipt and having to get in a cashier line to receive your money. Currently 75% of the items they collect are reused and resold in secondary markets with 25% being broken down for recycling. 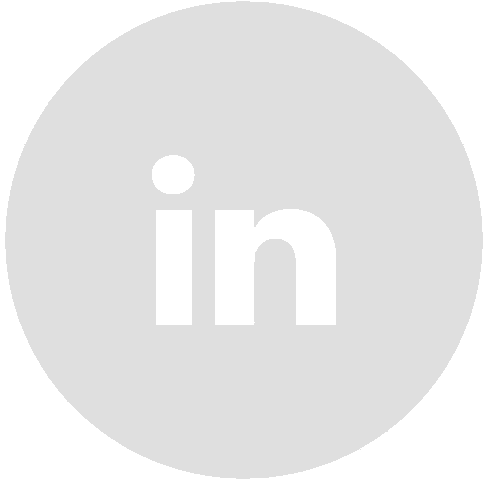 For now it only accepts cell phones, MP3 players, and tablets with the plan to broaden into laptops, cameras, etc.